4k00:08A background element of CGI bubbles passing upwards and randomly popping into smaller bubbles. Visual FX. HoudiniFX. Apple Pro-Res. 4k00:08Close-up of water droplets on glass. 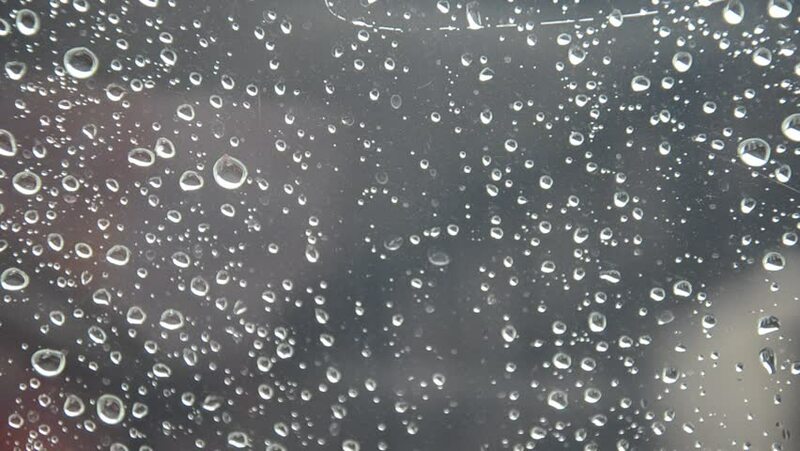 Rain drops on window glass with blur background.